To understand this, let’s explore the case of the Indonesian retired Police Lieutenant Charoon Wimoon. After discovering he had the winning tickets, Wimoon claimed his prize, the equivalent of $3.7 million. This should have been the end of the story, but things quickly began to unravel. 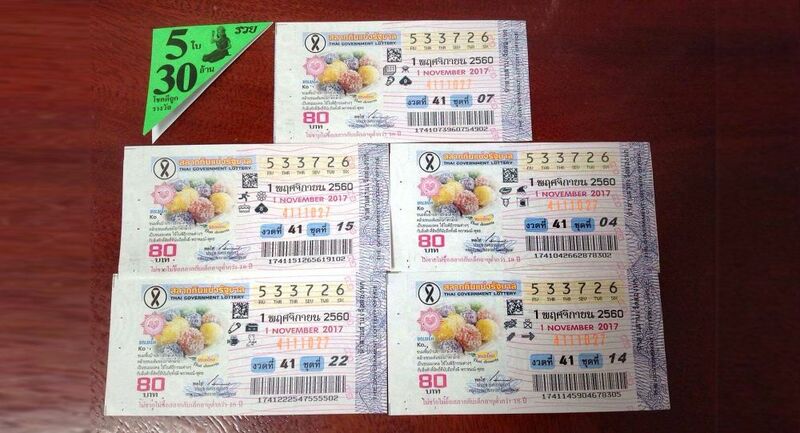 As soon as Wimoon claimed the prize, Preecha Kraikruan, a teacher at Thepmongkonrangsri School in Kanchanaburi Province came forward and suggested he was the rightful owner of the five tickets. Without explicitly naming Wimoon, the schoolteacher claimed that he had bought the tickets only for them to be stolen from his home. With no way to prove that who was the rightful owner, the $3.7 million was frozen until a full police investigation could be conducted. What Did The Police Investigation Reveal? After three months, the Chief Police Investigator on the case revealed that Wimoon’s fingerprints were on the tickets. However, the Chief explicitly stated that this did not emphatically prove that Wimoon was the rightful owner. The investigator also suggested a full DNA test could not be completed as there was too much present on the surface material. At the same time, Kraikruan claimed his fingerprints were never going to be present on the tickets. After all, he had bought them in a plastic bag which was never opened before they were stolen. The school teacher still however continued to suggest that the findings of the case would emerge in his favour. 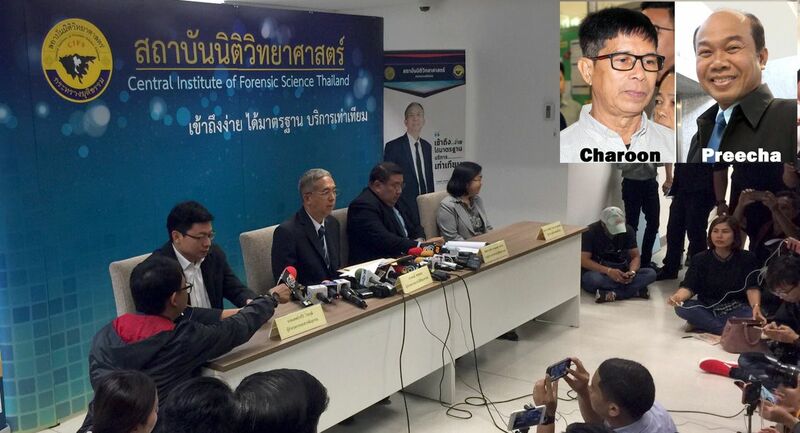 Another twist occurred in February when police commander Pol Maj-Gen Sutthi Puangpikul was transferred to an inactive post due to alleged interference in the case. The police commander had met both Kraikruan and Wimoon privately before being transferred. Ultimately, police decided not to forward the case to public prosecutors and eventually concluded that Wimoon was the rightful owner of the tickets. At the same time, Kraikruan was fired from his post as a school teacher and put under investigation for filing a false police report. The retired Pol Lieutenant Charoon Wimoon expressed satisfaction that the case was over and thanked the police for completing their job effectively. He suggested he would spend his time going on a journey of forgiveness for those who had wronged him throughout the case. Not quite, because it seems that Kraikruan is unwilling to relinquish his claim on the tickets. Instead, he has now filed a lawsuit with the provincial court which was accepted. This is his legal right and the tickets are now locked in yet another legal battle. While the odds are certainly not in his favor, the disgraced school teacher will work to clear his name and gain the rights to the winnings. Wimoon meanwhile has stated he hopes the case will end quickly so that he can enjoy his millions in peace. COMPETITION: What do you think really happened between the 2? Comment below and the best story will win 5 FREE SuperEna Max vouchers. All vouchers will be added to the winner’s account within 48 hours of the announcement. Its better to link lottery tickets with biometric during sale/purchase of the tickets.